The Apex Lion's Relays is one of North Carolina's oldest meet dating back to 1979. 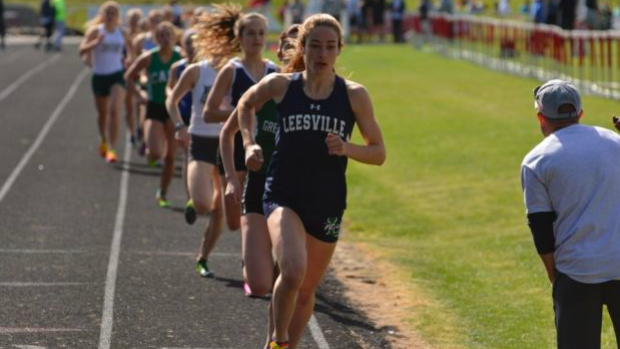 NCRunners will be back with photos, and will be broadcasting the event live from Apex High School's temporary home at the future Green Level High School! To ensure you're signed up to watch the event you can sign up to upgrade your MileSplit account to MileSplit Pro here!